Made a mad rush to get this edited in time for the film festival, but here it is! 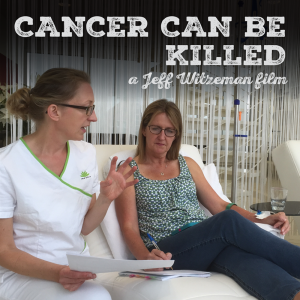 Two more films for your consideration: The California No and Cancer Can Be Killed. To see the entire film festival schedule with the complete list and description of every movie that will be here, visit the Sonoma International Film Festival’s website. During his first visit to couples therapy, a hapless Los Angeleno finds out he’s in an open marriage. Friday, 11:45 AM, Celebrity Cruises Theater at Burlingame Hall and Sunday, 6 PM, Andrews Hall. 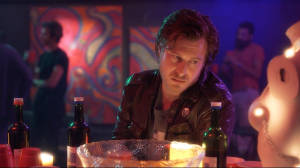 If you can’t make it to the festival, the film is VOD on Amazon and other sources. Check the website for details. So each of these films will have their own page with additional information and trailers, but I wanted to get these interviews out quickly. I know you are all planning your viewing schedule.